A lifesaving Midlands charity which has been operating for 10 years is about to clock -up it's 10,000th job. Midland Freewheelers – the emergency rider voluntary service – carries blood and essential medical samples and supplies around the region. 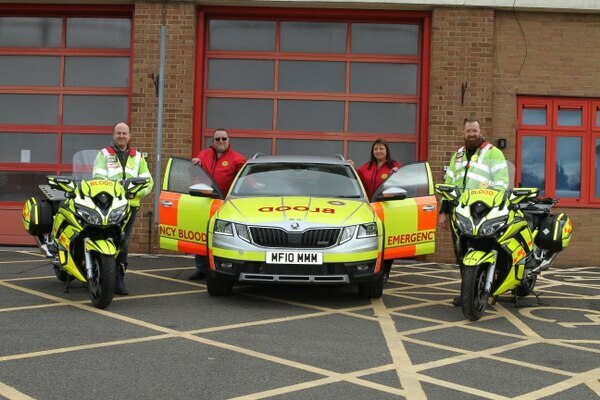 The moment in its anniversary year, is a significant achievement for the service, which relies entirely on donations and voluntary activity to keep it on the road. In the 10 years since it was formed, Midland Freewheelers has travelled around 200,000 miles – the equivalent of eight times around the globe – transporting emergency blood supplies, breast milk for premature babies, medical samples, records, medicines and equipment to hospitals, specialist centres and the region’s air ambulance. The service is operated by 127 members, consisting of riders, drivers, co-ordinators and fundraisers, 24-hours-a-day, 365-days-a-year. 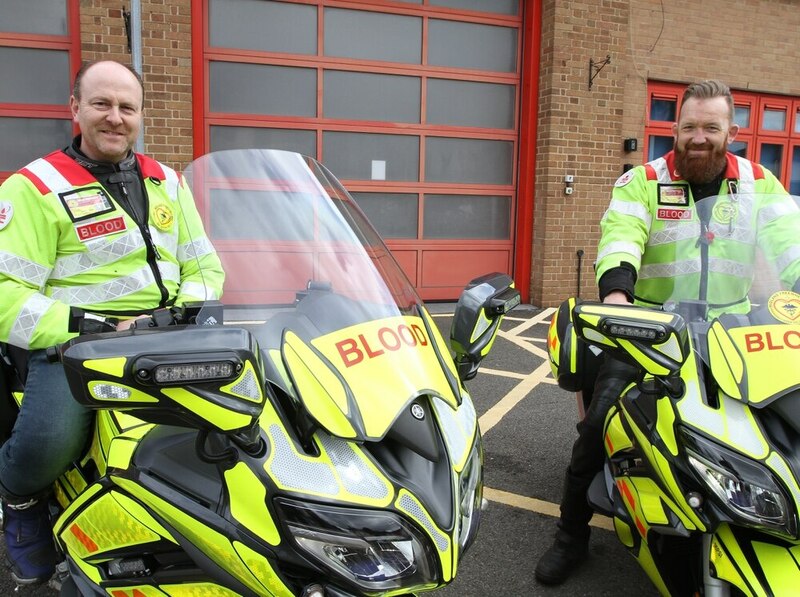 Through co-operation with West Midlands Fire Service, the group is able to ‘station’ its liveried fleet of eight bikes, consisting of two BMW F800s and six Yamaha FJR bikes, together with 2 4x4 Skoda Octavia Estate cars used in bad weather and specialist runs, at fire stations in Birmingham and Wolverhampton.